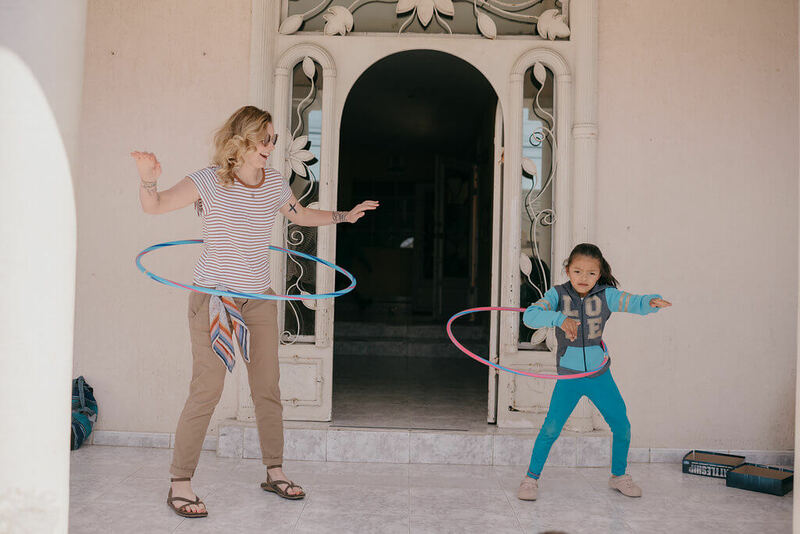 If you are a woman who loves working with children and serving Jesus overseas, we have an incredible opportunity to combine your passions and pour into the lives of female orphans in Peru! This orphanage houses 20 girls of various ages and you would be assisting in all of their daily care and activities. This could include getting them ready for and taking them to and from school, assisting with homework, playing games, organizing activities, and speaking into their lives. Requirements for this opportunity include an intermediate level of Spanish and a minimum 6 week service commitment.